Circa 1767. 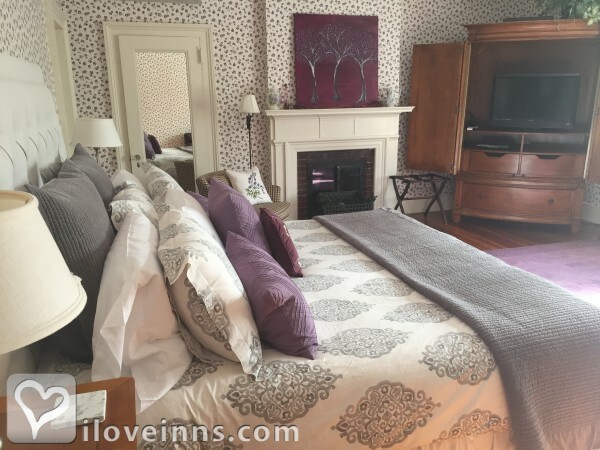 Winner - 2018 Top 10 Most Romantic Inn - Experience comfortable country elegance at this Colonial Revival mansion that has welcomed friends since 1767. 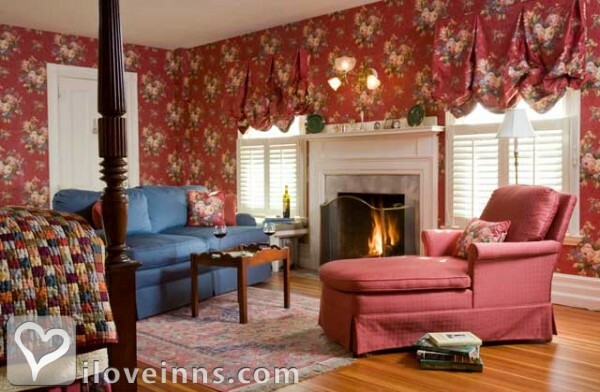 The inn's antiques, collectibles, quilts, canopy beds and nine fireplaces create an idyllic getaway. 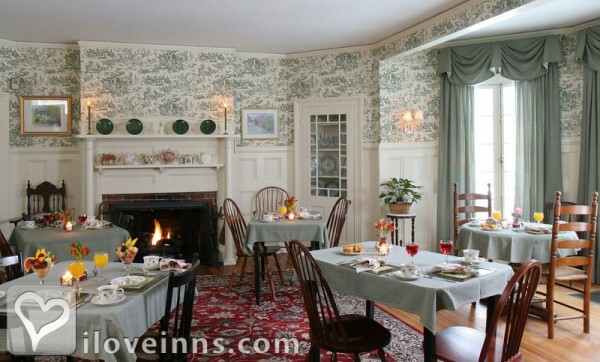 The inn is renowned for sumptuous breakfasts and afternoon tea and was voted "Best Breakfast in New England." 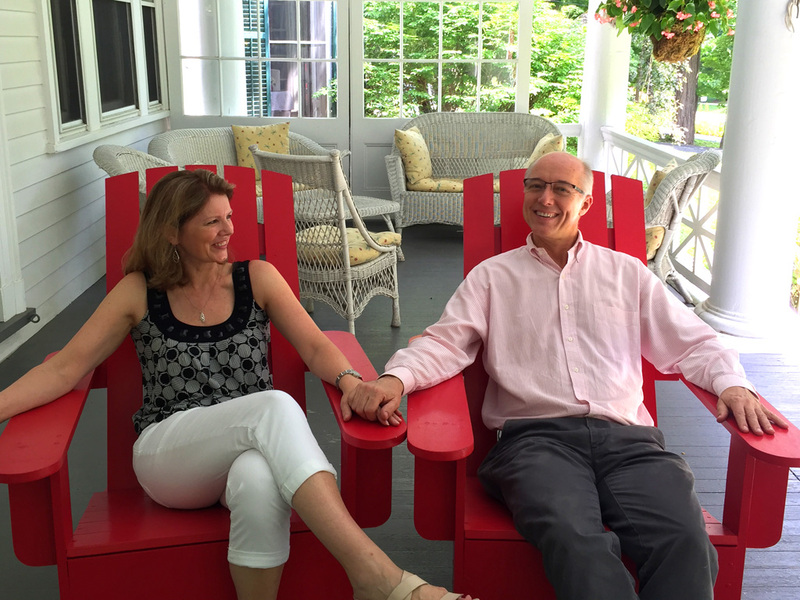 Enjoy Berkshire breezes and fireflies on the porch in summer, spring blossoms in stone-fenced gardens, vibrant fall foliage, and the welcome warmth of the firesides in winter. The oldest home in Lenox, it is a short walk from its tranquil hilltop setting to the village's restaurants, galleries and shops. 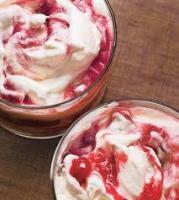 Payment Types Accepted Include Master Card, Personal Checks, Travelers Checks, Visa and American Express. This property has 11 total guest accommodations with private bath, 6 with fireplaces, 1 two-bedroom suite and 2 conference rooms. The types of beds available include King, Queen and Twin. Well-behaved dogs are welcome, subject to availability. Fee.Availability of Pet-Friendly Room. Contact Innkeeper. 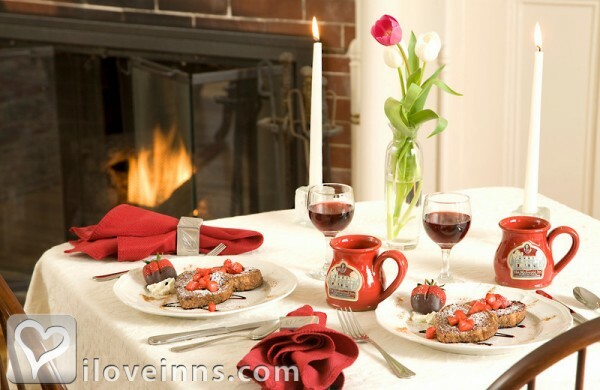 Comfortable country elegance sets the scene for romance at Birchwood Inn. Add four-poster beds, wood-burning fireplaces, a clawfoot tub for two, decadent breakfasts and afternoon tea. The rest is up to you! We provide bottled water for our guests and providing the bottles are returned to us they are completely recycled. The Inn has a Tesla charging station available free of charge to our guests who drive a Tesla. 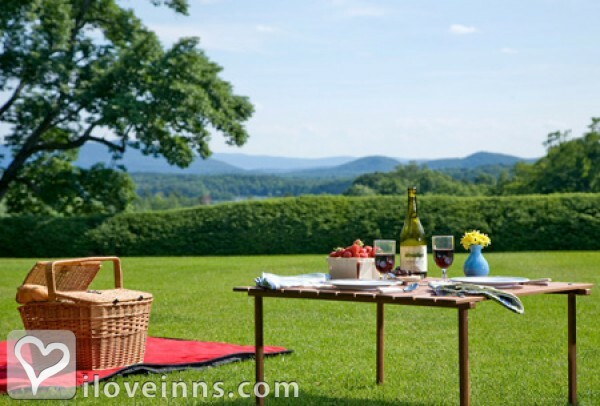 Birchwood Inn is set on a tranquil hilltop overlooking the historic village of Lenox. 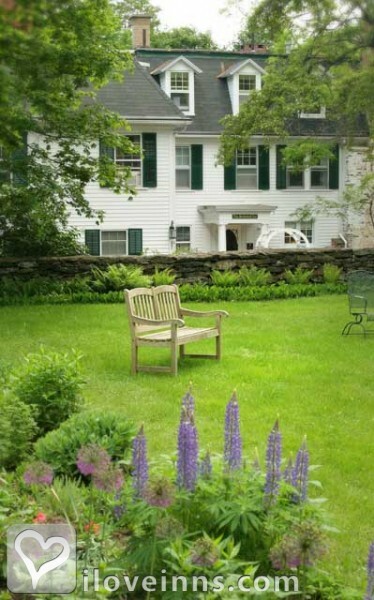 New England stone fences hug more than an acre of gardens, carpeted with lilies of the valley in spring and roses in summer -- the perfect setting for a quiet lull in the garden hammock. We welcome well-behaved children age 12 and older. 14-day notice (21-day May-Nov., Christmas week, and groups). With the required advance notice, we will refund the deposit, less a service charge of 10% of the total reservation. Within the 14-day (21-day, see above) period, the guest is responsible for full charges unless able to rebook room. The Inn dates back to 1766 and has been the home of prominent Lenox figures. 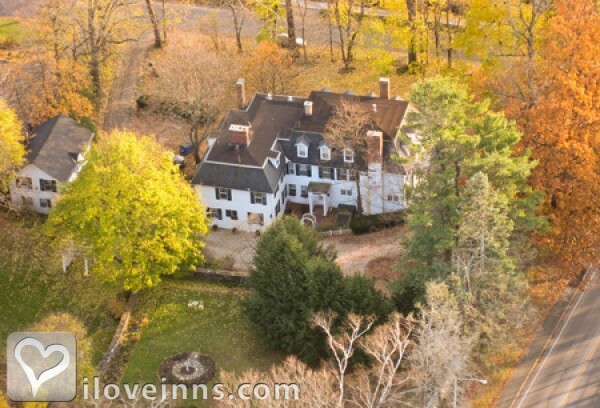 Edith Wharton's home is two miles away, while Herman Melville's home is three miles from the inn. The Norman Rockwell Museum is about four miles away. The dates this property will honor the certificate are Anytime, November-March, subject to availability,Accepts Weekends,Monday - Thursday only. 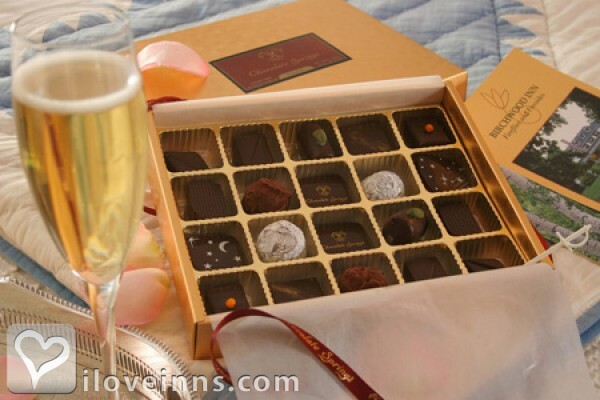 Delicious poached pears, astounding chocolates from Chocolate Springs, fun skiing in Kennedy Park and relaxing evenings in front of the fire. A wonderful weekend getaway! Thank you for memories that we will cherish forever. 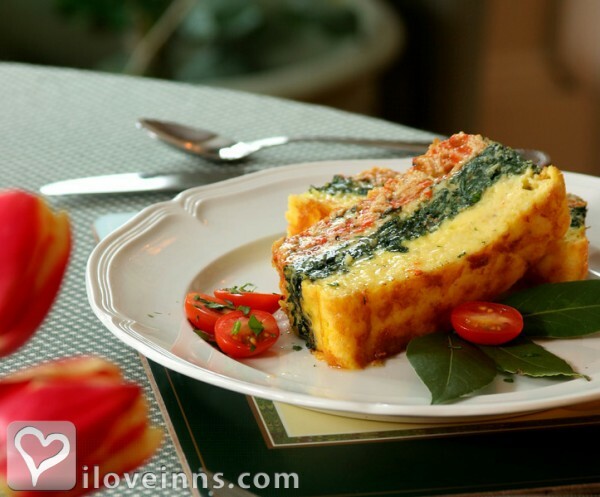 Country Inns, Country Living, New York Magazine, Montreal Gazette, Gourmet Magazine, The Discerning Traveler.